Data from Google Search Console can be merged with on-site audit. Collecting keywords per page, CTR and other elements AFTER audit is done, give flexibility and new data layer in website on-site analyse. 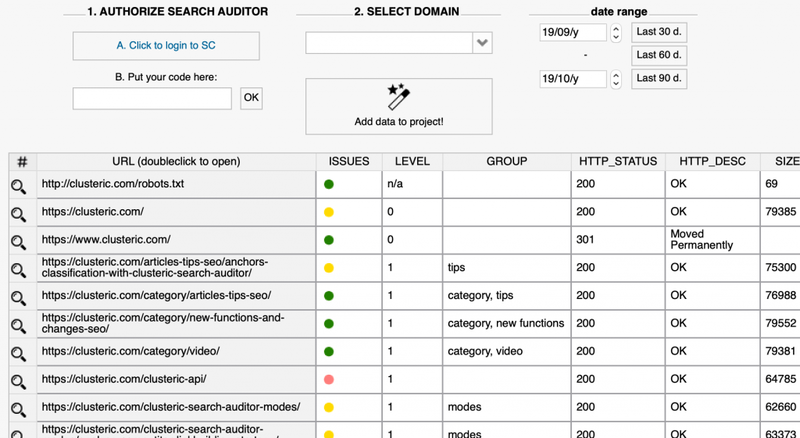 On-site audit – Search Console API integration. 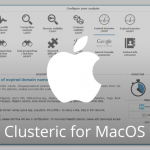 macOS version – maximising windows.